The SimpleSwap team have made the process of cryptocurrency exchange simple, safe and comfortable. 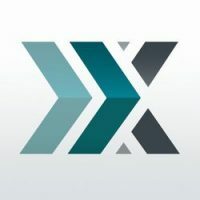 Based in the United States, Poloniex is a leading digital asset exchange that also provides advanced charts and data analysis tools to its customers. 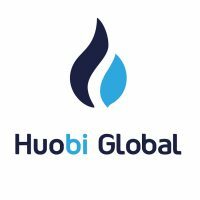 Based in Singapore, Huobi is a leading global digital asset trading platform. 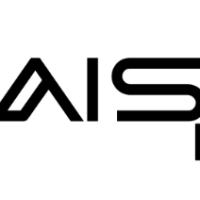 It provides trading and investment service for hundreds of digital asset pairs including BitcoinSV. 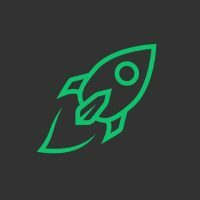 Changelly is a non-custodial instant cryptocurrency exchange. They act as an intermediary between cryptocurrency exchanges and users, offering access to more than 130 cryptocurrencies Including BitcoinSV. 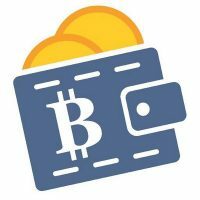 Bitcoin.de is a trading platform for Bitcoin and other cryptocurrencies and has established itself as the market leader in Germany. For a more extensive list of exchanges with BSV support, please see either of the following sites.